and gives you an insight on what's working best and what needs to be fixed. Non-relevant keywords spell trouble and can result in lost of traffic and sales. 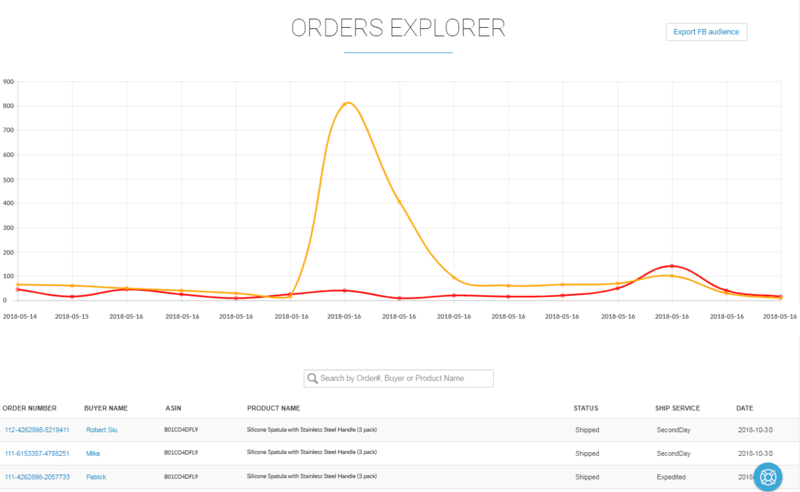 This intelligent tool quickly discovers which merchant words are not indexed. Track your keywords position in the search result and those of your competition so you can take action before your listing end up at page 10 where no one will see it. Simply enter your chosen sale price and product cost to instantly calculate how much profit you’ll make once the FBA fees have been deducted. The perfect way to quickly check sale price vs profit. Keep Amazon listing 100% sweet with our Terms of Service compliance check. The fastest way to guarantee that your listings do not face a possible violation. Discover hundreds of valuable long tail keywords that you’ve missed. 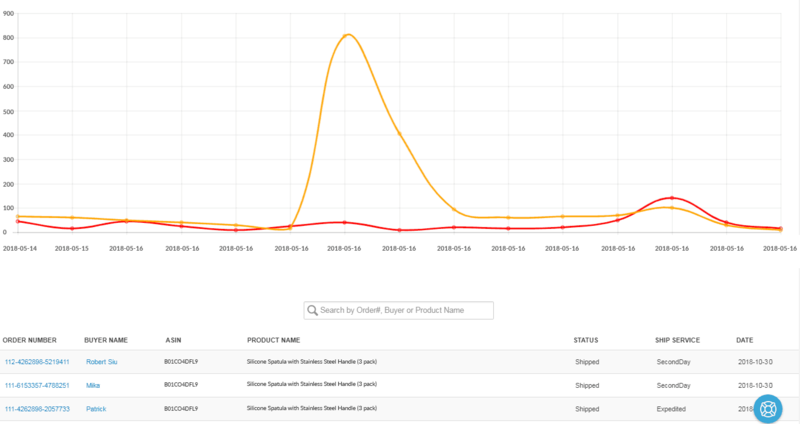 Reveal their real data like search volume and relevance percentage. Drag and drop your buyer’s name over an image to create a highly personalized email that gets noticed. Get notified on negative feedback, negative reviews, hijackers and suppressed listings. Our smart audit tool helps you quickly format all the important fields. All the while, guiding and warning you of any forbidden words or characters. Now it’s super easy to create fully customizable mobile-ready landing pages with image slider, video, unique coupon distribution, timer and even custom scripts with our drag-and-drop editor. What an interesting tool! I don’t think I’ve seen anything like River Cleaner before. I was impressed to watch it in action. I love that it offers guidelines for keeping your listings in check with Amazon’s TOS right inside the Seller Central dashboard where you need them most. Just insert your copy, keywords or other details and instantly see if you face a possible violation. What could be easier?! I did an experiment with some of my low sellers and found that after using River Cleaner to fill keywords and do indexing, items that haven't sold in a month all sold within 3 days. So now I am doing this for all my listings each week (as I have time) and seeing a large uptick in sales. 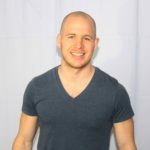 Discover how River Cleaner cleverly exposes the most profitable keywords. Check to see if you missed any from your product title, bullet points or backend search terms - then verify if they are indexed by Amazon. Learn how - by simply entering your main keywords and repeating with other relevant keywords, you can quickly discover some golden nuggets to include in your product name and bullet points. This gives you maximum keyword exposure and ultimately, higher rankings. Generate hundreds of highly relevant LSI keywords with accurate search volume data. Find the ranking difficulty of long tail keywords that make sales. Discover untapped niche opportunities and organize them in projects. 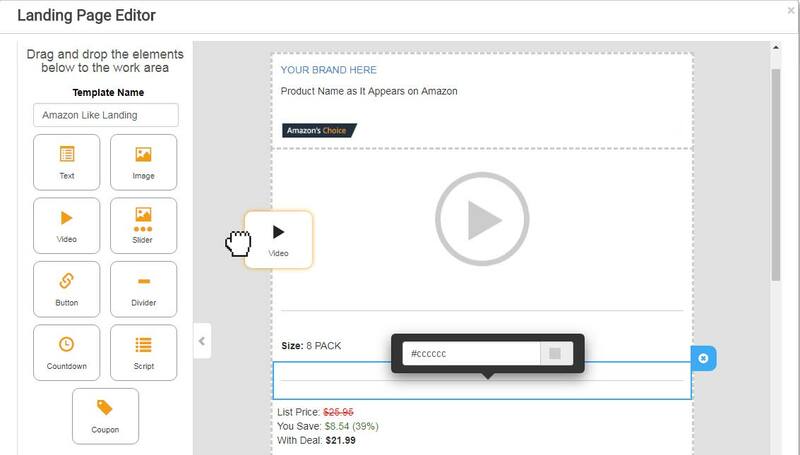 Use our Reverse ASIN tool to get the exact keywords that make sales for your competitors. Track yours and your competitor's keywords search result position and relevance percentage. Get notified if your position has dropped so you can take action on time and stay competitive. See if a keyword got indexed organically or because of advertising. Deliver single use coupons codes in style with this easy to use landing page editor. No Enhanced Brand Content yet? No problem. Show your buyers what you got with large images, video and styled text. 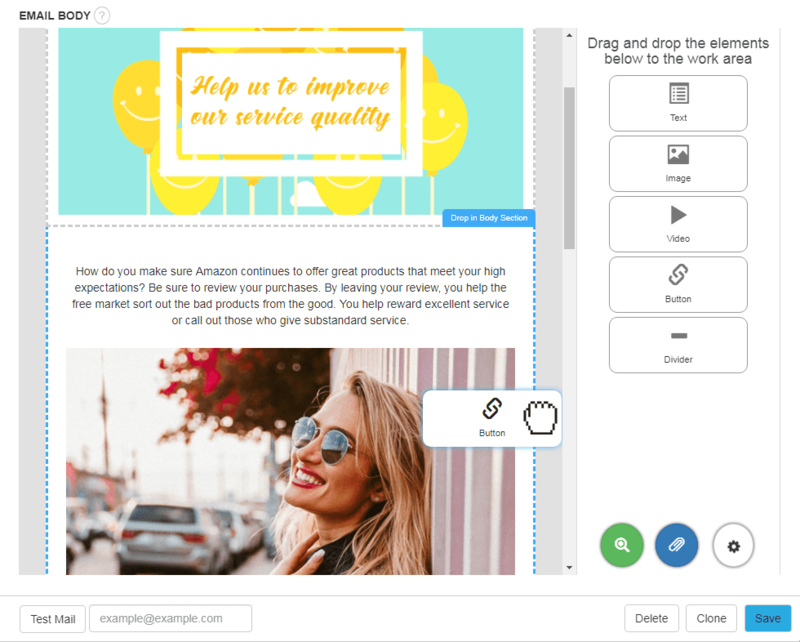 Drag and drop images, video, buttons and text to create beautiful and highly personalized emails that convert to feedback and reviews. Without writing a line of code. Disclaimer: River Cleaner is not affiliated with Amazon or any of its subsidiaries.